Whichever way you look at, the undeniable truth is that freelancing is becoming an integral part of the business context. But before you dismiss freelancing as an ad hoc activity done sporadically by the unemployed, think again. There is an increasing link between freelancing, starting one’s own business and becoming an entrepreneur. Professionals are fast building a culture, an ecosystem and a progressive career path by being a freelancer. 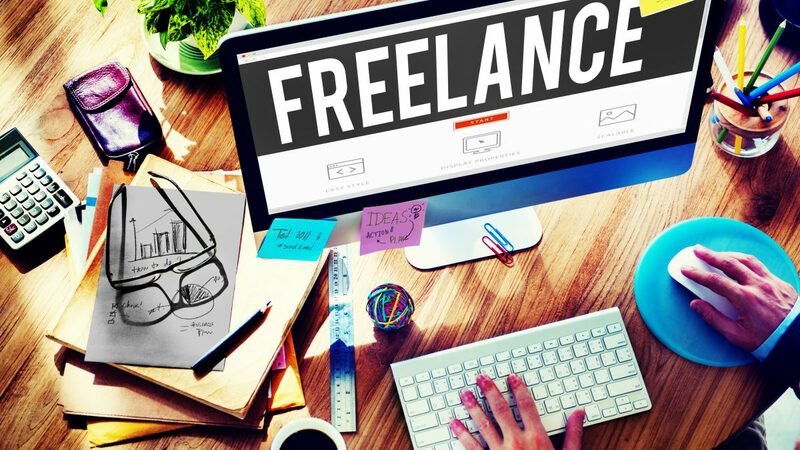 With the economies of different countries taking strain and retrenchments becoming rife, more people are turning to freelancing to sustain themselves. Multiple incomes are truly becoming a sustainable and reliable income model in the face of job uncertainty. Millennials, in particular, are fast adopting the trend as second nature and finding ways to ways to create passive income and build multiple income streams. It sounds trendy to say that aside from your day job, you teach arts and crafts, do makeup or walk dogs.” It’s even more ‘cool’ to be able to earn an income of it and showcase your lifestyle on social media platforms. With all of these ingredients in place, this is how freelancing has become more popular of late. This is probably not a phrase that you would have heard much about previously. However, the gig economy is something that has mushroomed over the last year or two. The truth is that it is now in our face and here to stay. The Gig economy presents an entirely different way of professional functioning. Here are some ways in which it does so. There are many people who look at businesses a bit guardedly when it comes to the ‘Gig Economy’. Companies get to work with highly-skilled workers and staff from all backgrounds even if it is for short periods. New ideas and skills are always flowing in and out of the business. Many freelancers who form part of the Gig Economy work “on the go” and therefore save the company they are working for, a lot of money. Job markets of the world are beginning to take shape in new and dynamic ways that have never been seen before. One thing that remains abundantly clear though is that there are new and exciting roles that people are embracing on a daily basis. The South African job market does come with its own unique challenges. It’s no secret that unemployment is a huge socio-economic context that many in the country are dealing with. According to statistics delivered by website www.ewn.co.za the unemployment rate in South Africa sits at 26.7% which translates to approximately 6.0 million people who are without jobs. One thing is abundantly clear. The circumstances and the environment have been created for it. With such dire circumstances, it stands to reason that the youth and more especially tech-savvy individuals are taking on freelance work as a means of earning not just an income on the side, but eventually become a professional freelancer. 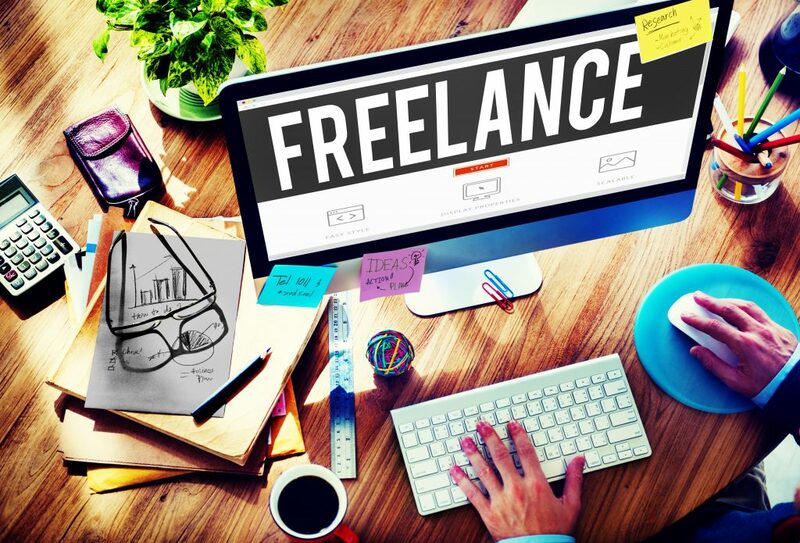 A recent report by SAFREA (The South African Freelancers Association) has indicated that South Africans account for at least 10.1 % of the new freelancers out there. Some of the key sectors and industries in which freelancers are beginning to create a name for themselves is in communications, media, design, art, and technology. Some of the main reasons for that is to be able to work from home, determine your own pay cheque, be mobile and not necessarily have to report to an office in order to earn an income. 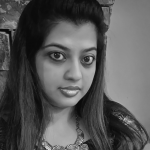 Although it may already seem like freelancers are quite accomplished, there is simply no denying that there is room for greater training and expertise from a business point of view. Essentially becoming a freelancer means that you are running and managing your professional life and resources on your own. You have in fact become your very own business. In this context. You will still need basic business skills such as presenting and negotiation skills, problem-solving, a keen sense of financial and time management. Whether you feel like being a freelancer, contractor, solopreneur or an intrapreneur, it helps you to remain current and on top of trends online. A key way to do so is to stay connected to social media and social media marketing trends from a business point of view. You can definitely leverage this insight in building your personal brand, acquire new work and strengthen relationships with fellow influencers. Some training may be necessary with the help of a social media marketing course. 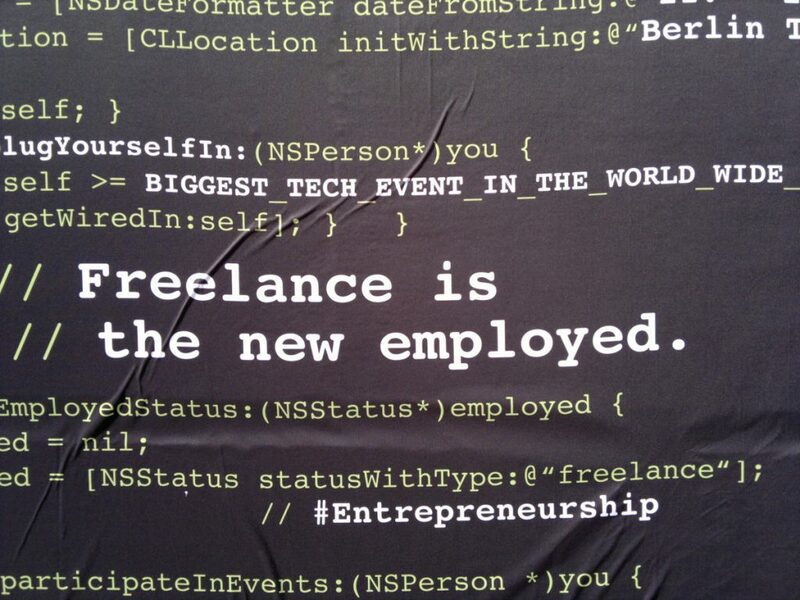 Whatever it is that you may think about the freelancing sector, one thing is clear. It is a phenomenon that is here to stay. Many are adopting freelancing as a stepping stone to greater financial freedom and ultimately as a path to entrepreneurship. Could freelancing be the way forward for you?